Holiday parties, reunions, Scout trips, family gatherings, and more! 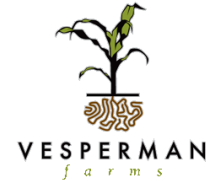 For any event, Vesperman Farms will customize your experience to exceed you and your guests' expectations. 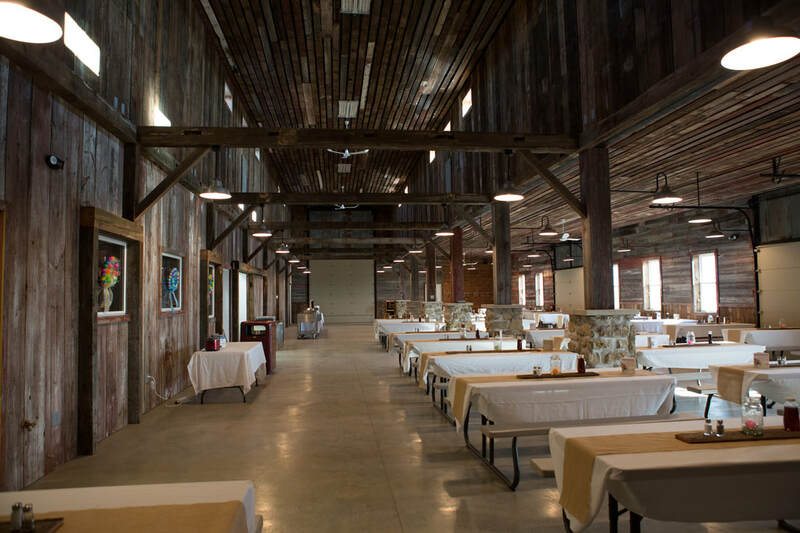 Our main barn can host up to 275 people. We rent out the venue at 5-hour intervals, and the event package includes seating, all set-up and strike, and a professional venue coordinator to help with your event details. The barn has in-floor heating for warmth in the winter and cooling fans for the summer heat. We also offer in-house catering and beverage service with a menu to suit any event! 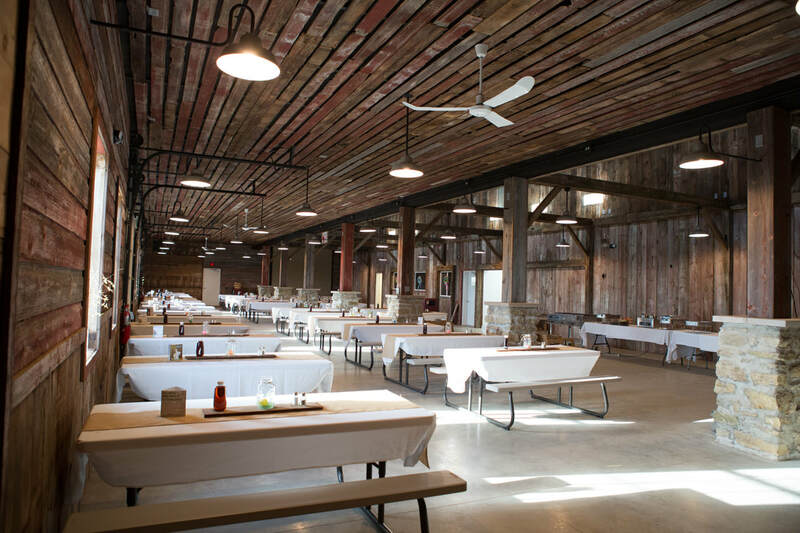 For more pricing information about our facilities or to book an event, please contact our events coordinator, Morgan, at morgan@vespermanfarms.com.